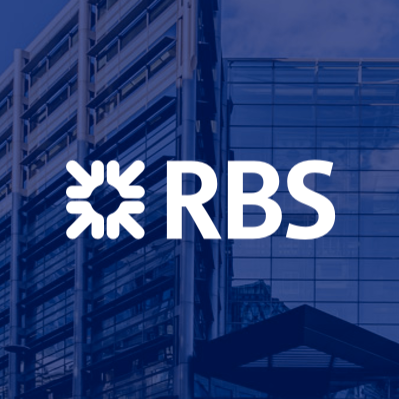 The Royal Bank of Scotland is made up of several globally recognised banking brands including RBS, NatWest, Ulster Bank and Coutts. The internal RBS Group division provides technologies, services and products to all clients under the RBS umbrella. As part of my ongoing work with Digital Detox we recently undertook a mammoth project for RBS Group redesigning and rewriting a key internal website and service offering. We created a destination site that gave every RBS department a clear, concise overview of what the internal technology division is and what services it provides, with a clear route to access and implement each. My role was to advise on UX best practice, define the site structure alongside the internal RBS design team and then create the content for the core site and the 14 key services it provides. Each service had its own stakeholder and team to liaise with, extract salient information from, and appease with a compelling end product! This site is an internal RBS site and so images and content are under NDA (sssshhhh…). You can however read the case study I wrote about the project by hitting either the link below or the case study file at the bottom of this page.